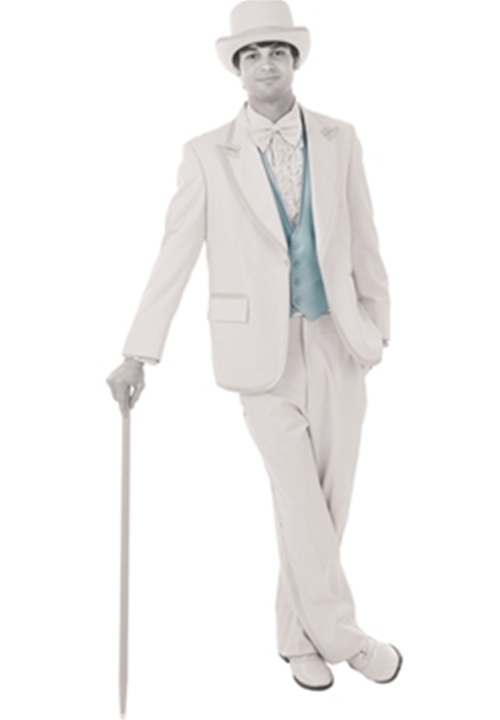 The NEW Light Blue Backless Vest by Bright Colored Tuxedos is designed to compliment its coat counterpart, CN961. It incorporates a backless design and 4 button front. Fashioned from the same Light Blue Polyester fabric as the coat, this vest is an integral part of the Light Blue Tuxedo and is sure to make a lasting impression!